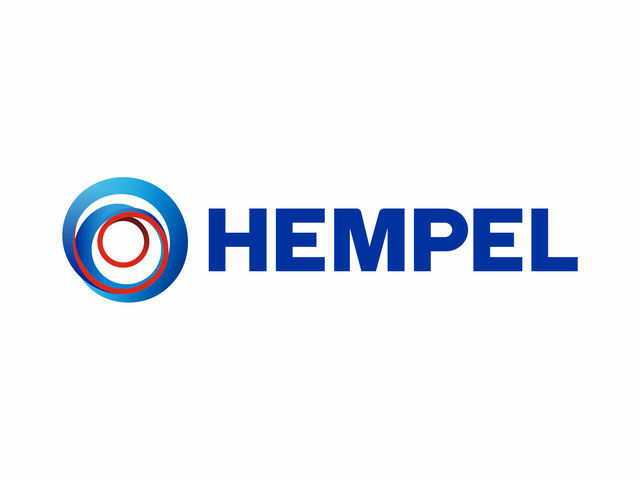 HEMPEL’S LIGHT CLEAN 99350 is a solvent-free concentrated alkaline cleaner based on emulsifiers, surface-active agents and water. Recommended use : For cleaning and degreasing of painted surfaces before recoating. Especially suited for removal of dirt, soot and u.v. light degraded surface-layers. Suited for use in high pressure cleaning equipment. Availability : Not included in Group Assortment. Availability subject to special agreement.